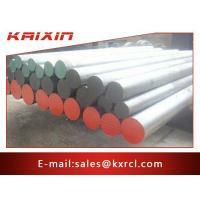 Applications：Direct forging or re-forging into different kinds of components, structural parts, bearings and so on. 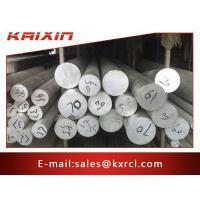 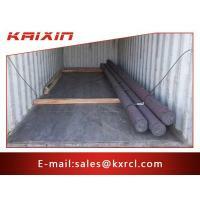 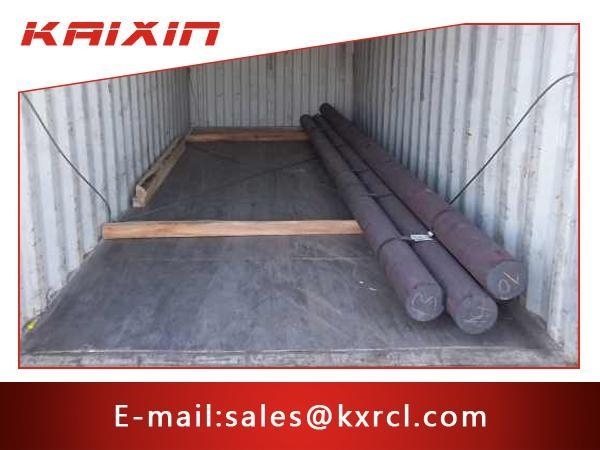 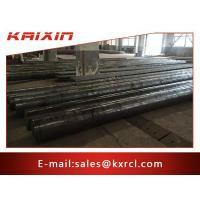 Product Description：【SAE8620 Alloy Steel Round Bar】, Wholesale Various High Quality【SAE8620 Alloy Steel Round Bar】Products From kaixin-metal.com 【SAE8620 Alloy Steel Round Bar】Suppliers and【SAE8620 Alloy Steel Round Bar】 Factory. 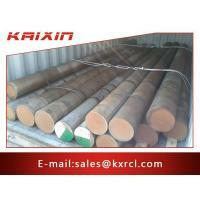 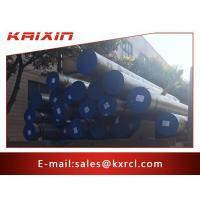 The first factory of Kai Xin established in 1988. 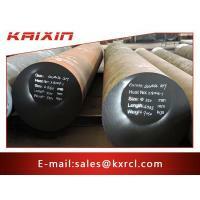 Its headquarters is in the Jiangyin, which is located in Jiangsu Provincial economically-developed Yangtze River Delta. 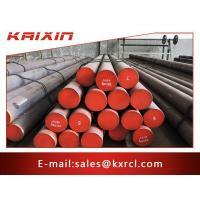 We have long adhered to "integrity-based ,Quality first " business philosophy, full implemented ISO9001 quality management system.